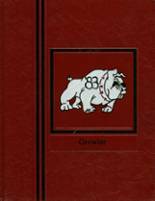 Yearbook classifieds for Sikeston HS yearbooks are listed below. If you want to see if others from Sikeston, MO high schools want to make a trade for a yearbook, post your info below. 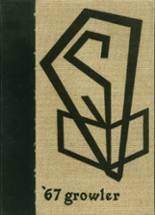 would love to get a copy of this year. It was one of the best in Sikeston History. 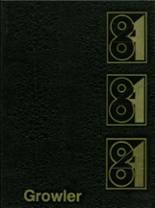 i would like a 1985 yearbook.. 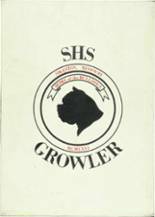 I would like to receive a copy of the 1970 SHS Growler Yearbook please. I am looking for friends still living in Sikeston, MO. 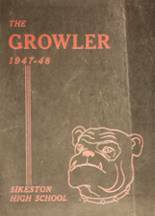 I would like to have the 1963 and the 1964 Growler Yearbook. 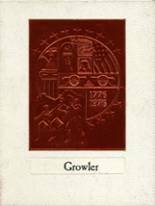 I would like to purchase the 1963 and the 1964 Growler.